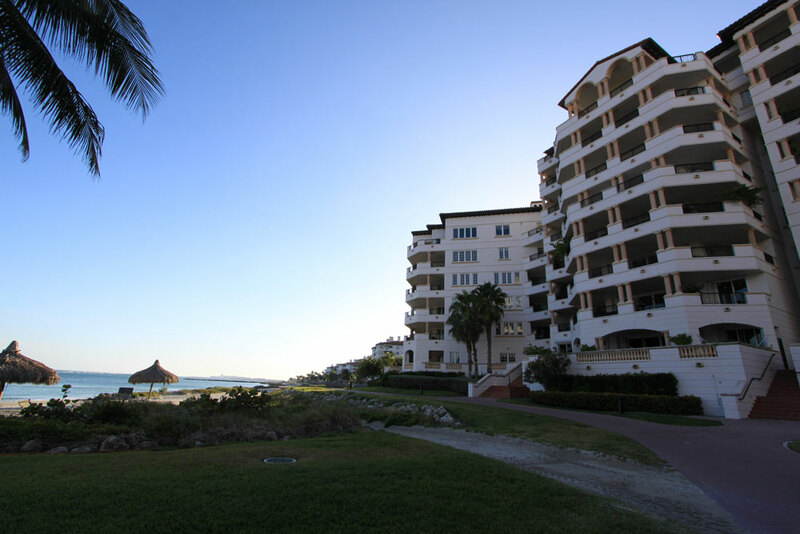 Fisher Island Real Estate provides a wonderful escape from the hustle and bustle of everyday life. Only a small privileged few will buy Fisher Island Real Estate on this private and exclusive paradise. Recently, Fisher Island underwent a vast remodelling to restore a greatness that began in the early 1920s. 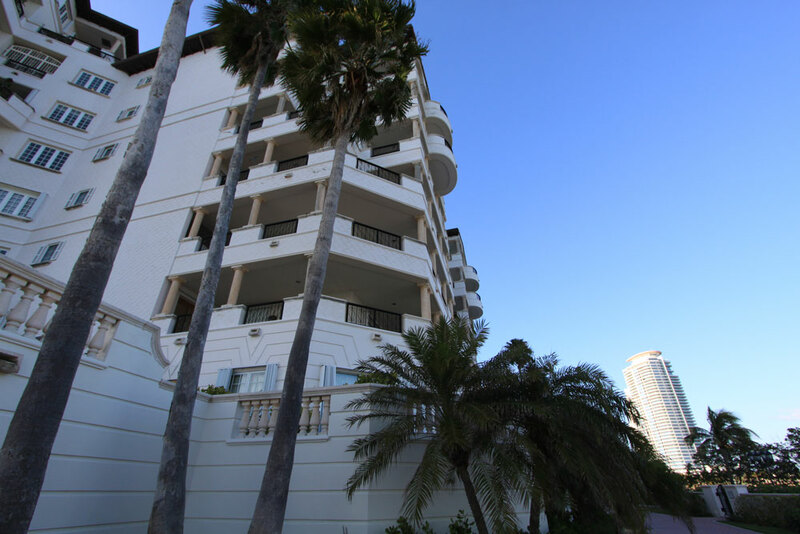 Now a perfect balance of modern amenities and historic elegance make this the kind of South Florida real estate investment that everyone covets. Fisher Island's Villa del Mare is found on the easternmost side of the private island and consists of 36 residences overlooking the Atlantic Ocean and the South Beach area of Miami Beach. 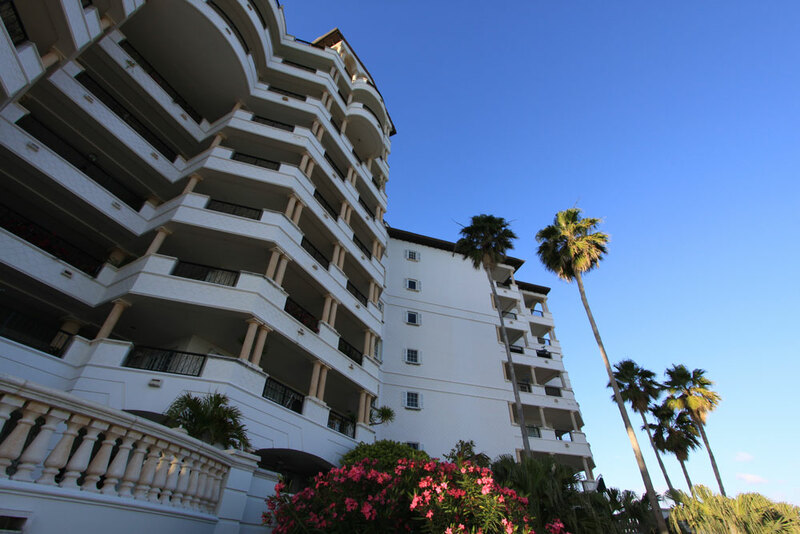 The Fisher Island condos for sale are available in four varied floor plans and you'll find over 3,000 square feet of living in the smallest of the Villa del Mare residences. 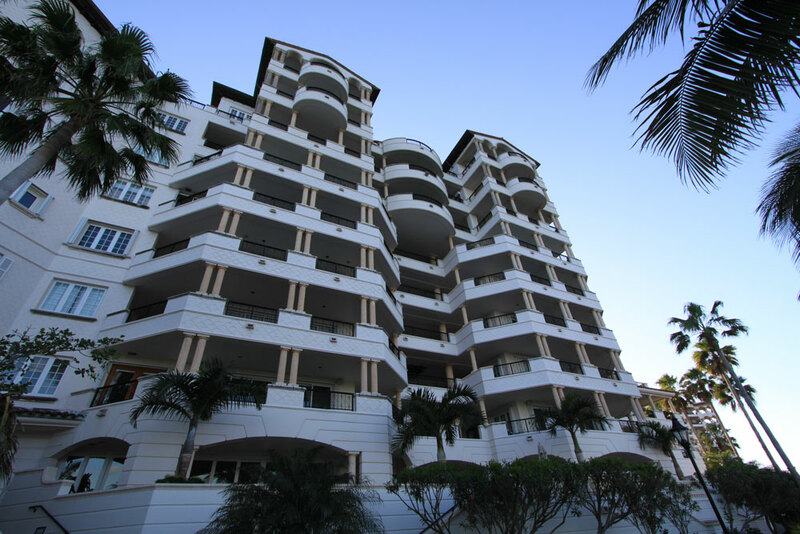 Because Villa del Mare is one of the easternmost buildings, residents enjoy great views from their large terraces and can also make use of amenities like a heated swimming pool, a modern fitness center and media room. 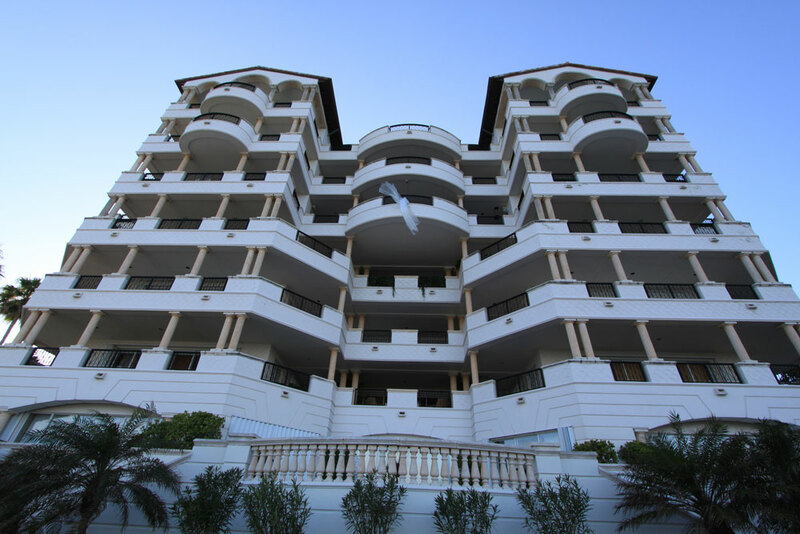 The residences have three to five bedrooms with residential features like marble floors, fully furnished kitchens and much more. 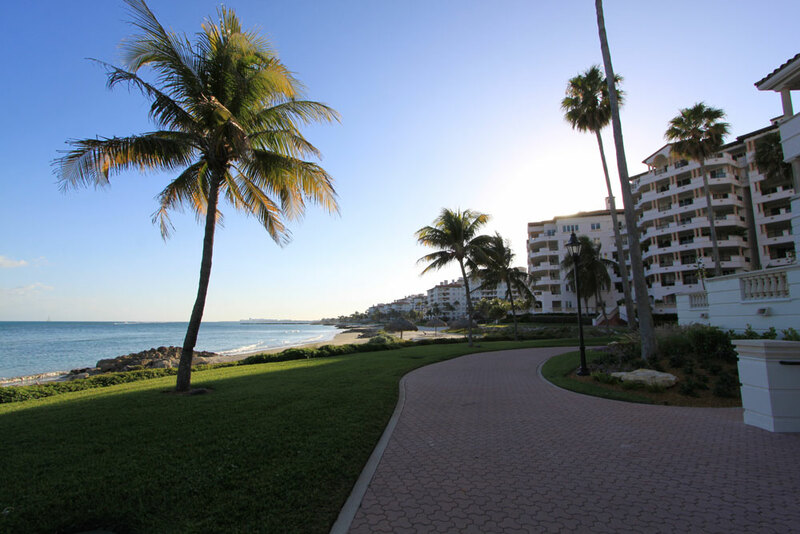 Villa del Mare residents will find much to see and much to do throughout Fisher Island. 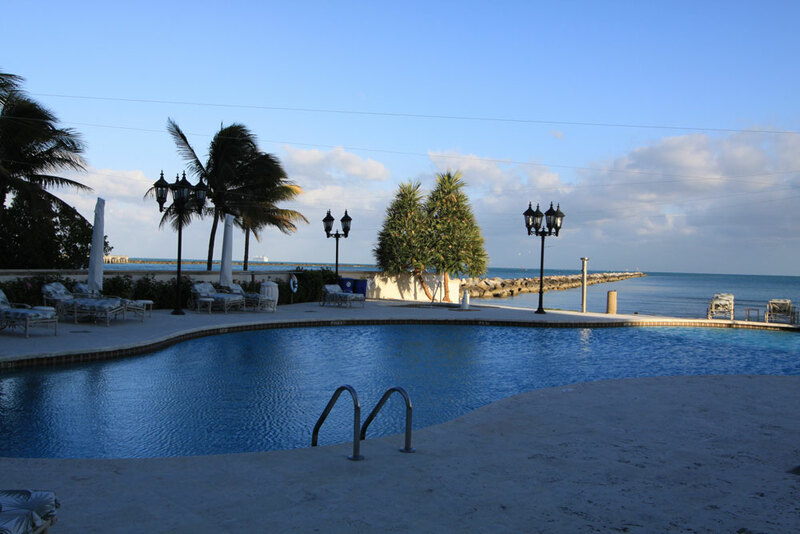 Relax at the beach club, sail off from the marina, shop at the market, play some tennis or golf, explore the Vanderbilt Mansion, it's all available right on the island. The Fisher Island Ferry will let you cross the water where you can visit the city of Miami or the barrier island of Miami Beach, among many other places throughout South Florida.